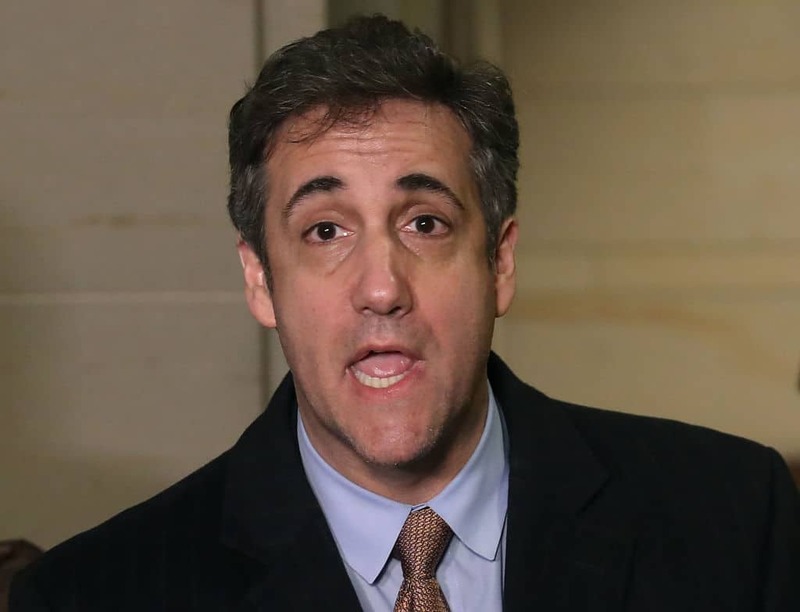 On Tuesday morning, the U.S. attorney’s office for the Southern District of New York (SDNY) unsealed almost a thousand pages of documents related to search warrants for former Trump attorney and fixer Michael Cohen. Hundreds of documents that prosecutors used to get search warrants for their investigations into Michael Cohen’s breach of campaign finance laws were made available to the public for the first time. Amongst the wealth of information released were details on how investigators sought court permission to use Cohen’s face and fingerprints to access his Apple devices, CNBC reported. The documents also revealed that Robert Mueller’s team were granted permission to review years of Michael Cohen’s emails and online data during his time working for Donald Trump. However, perhaps the most important takeaway from the unsealed documents is not what information they contain, but what is redacted. A 19-page blacked out section under the heading, “the Illegal Campaign Contribution Scheme” could be the most damaging for President Trump, according to Bradley p. Moss, a prominent National security lawyer. In a Tweet, Moss said the president should be “utterly terrified” by the redacted material. Given that Michael Cohen has already pleaded guilty to using campaign contributions to make hush payments to Stormy Daniels and Karen McDougal at the direction of “individual-1” (Donald Trump), the redacted sections could indicate that more charges could be about to drop against others in the Trump campaign. For Moss, these indictments would likely come against the man whose name was on at least one of the checks: Donald Trump Jr. “That reality should concern Trump’s associates who were involved in parts of the criminal conspiracy, including Donald Trump Jr. and Allen Weisselberg, as well as the President himself,” Moss concluded.